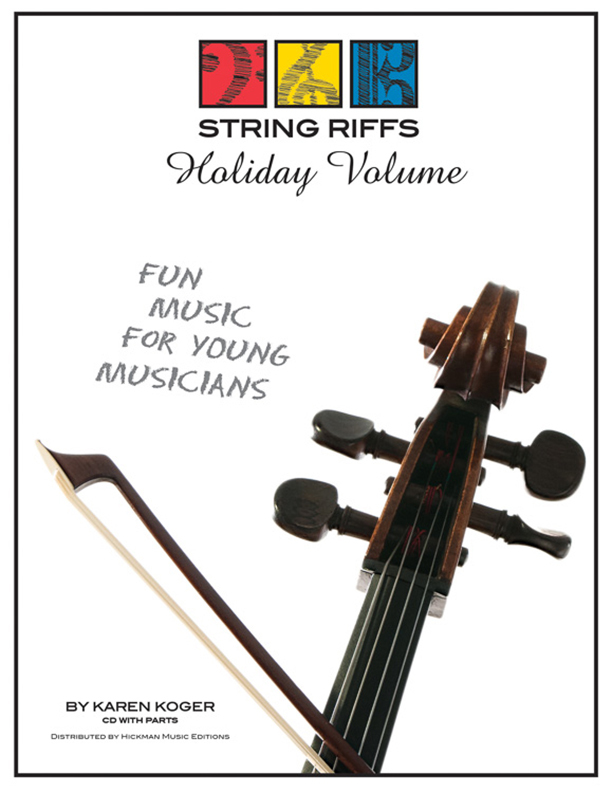 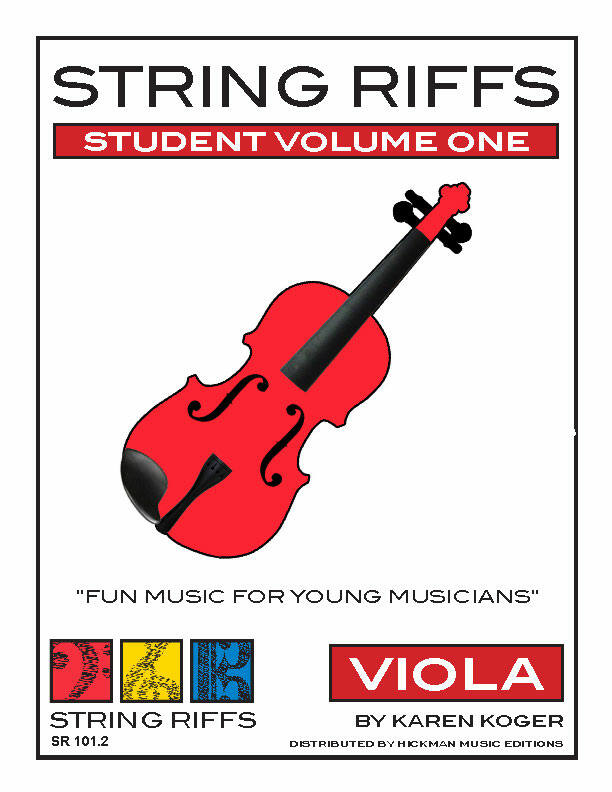 String Riffs composer Karen Koger creates original music for young players ranging from elementary school beginners to high school musicians. 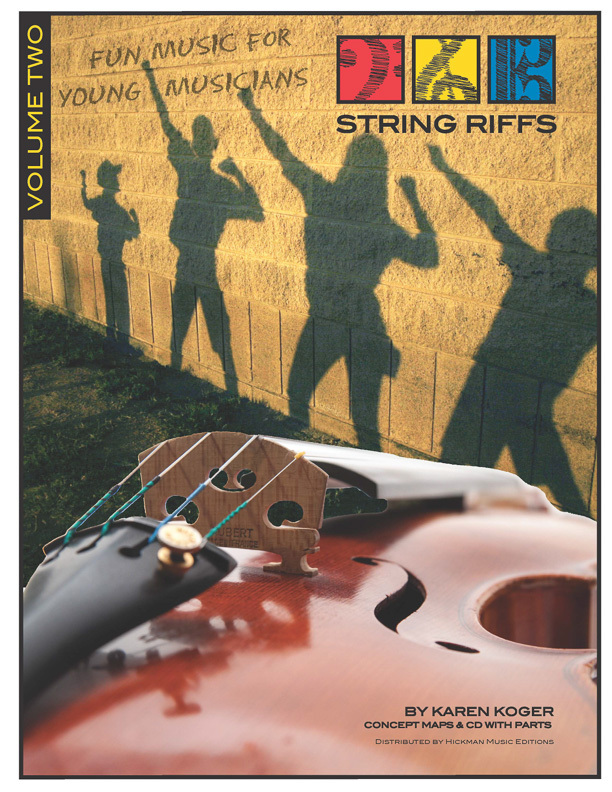 Fun tunes like “Saddles and Spurs” and “Arizona Rodeo” combine Southwestern charm with techniques carefully designed to improve speciﬁc skills. 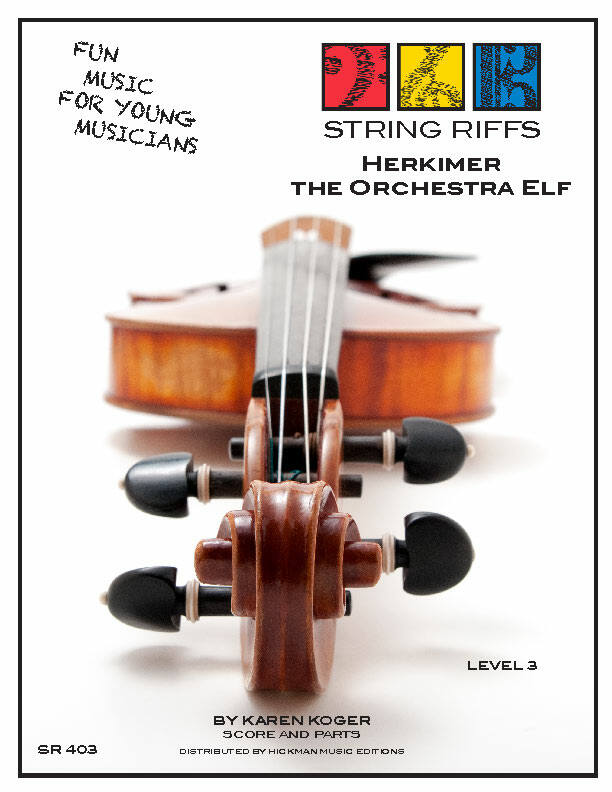 These versatile compositions adapt easily to teacher preferences in articulation, rhythm, tempo and style as integral building blocks in the string classroom, offering differentiated instruction aligned to state and federal music education standards. 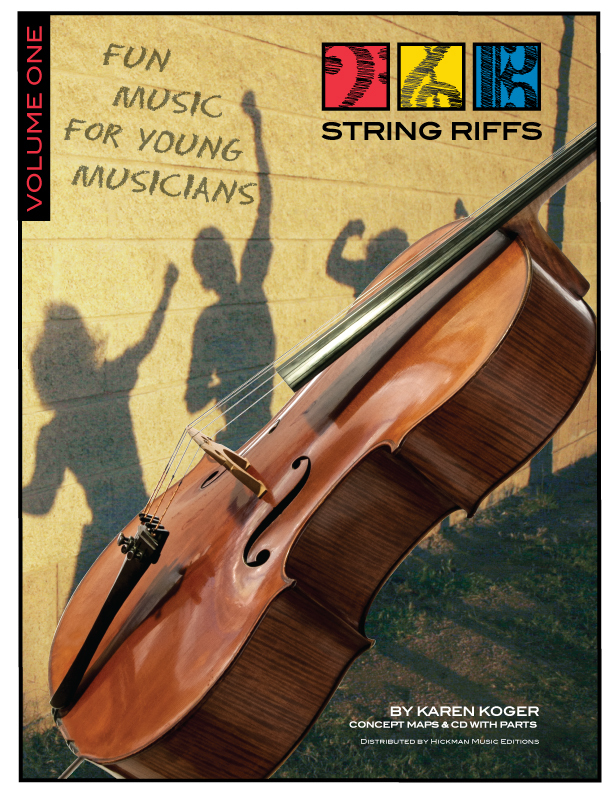 Lower strings receive equal attention thanks to the composer’s background as a cellist.